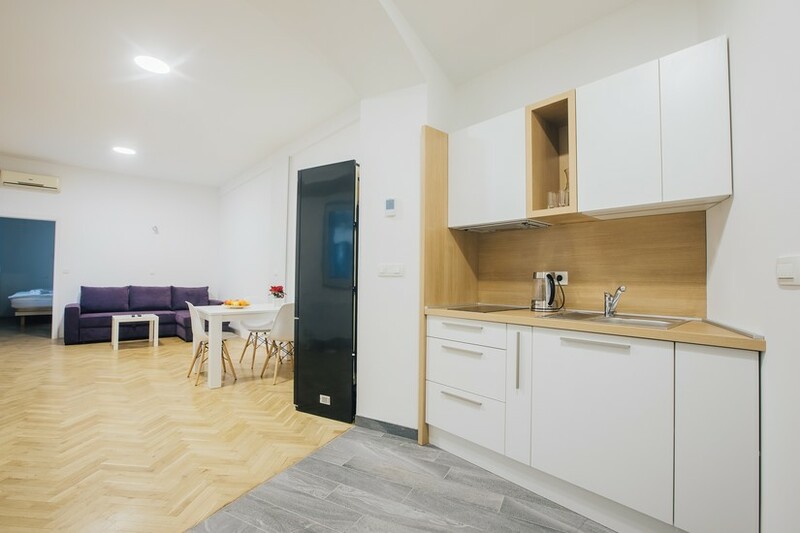 The spacious apartments of K3 Central Park opened in late 2016 are already proving a popular accommodation option. 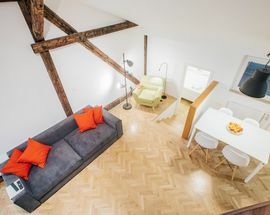 K3 have four modern designer apartments - two accommodate from two-four persons, while the other two accommodate up to six guests in two separate rooms and in a cute gallery sleeping area above the living area. 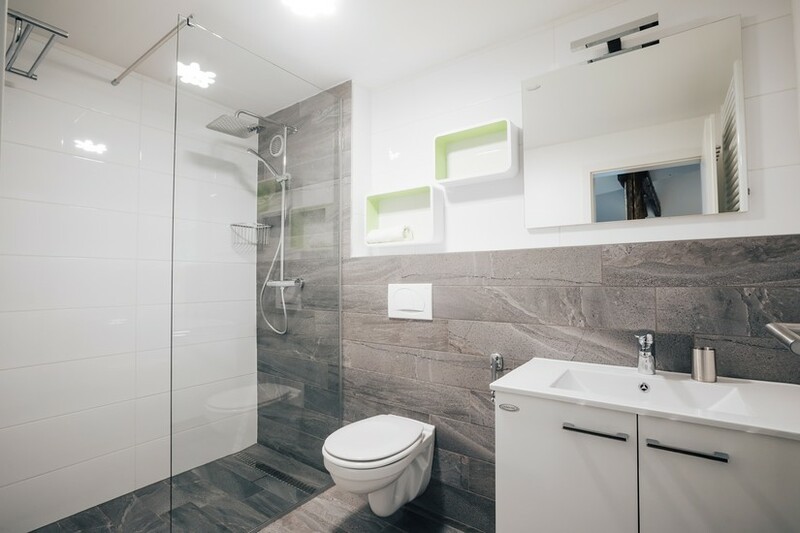 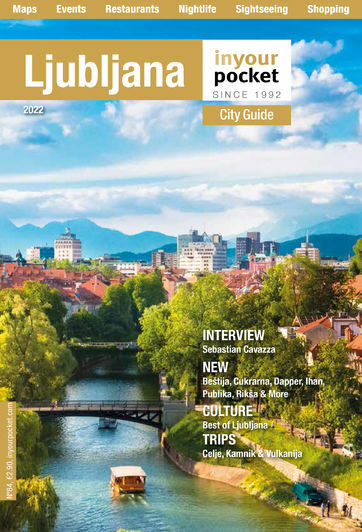 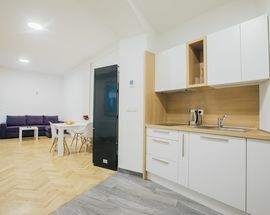 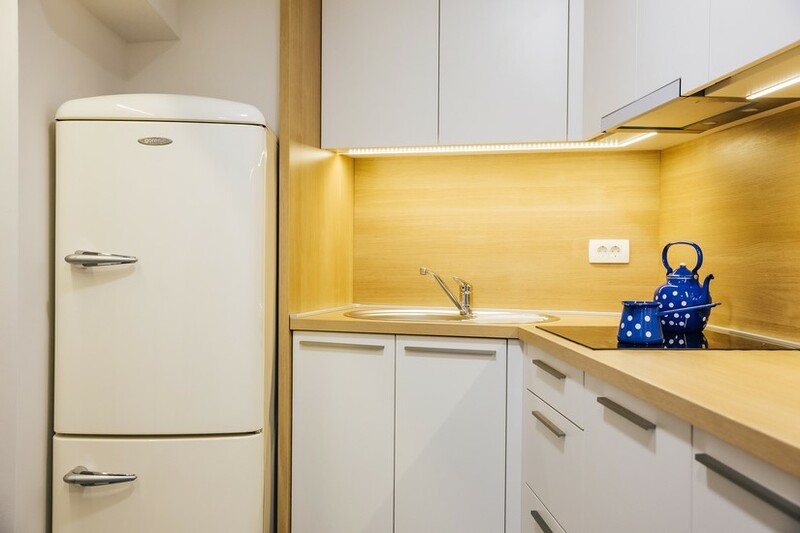 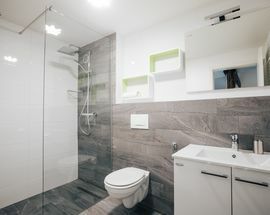 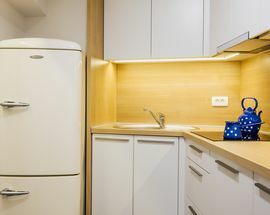 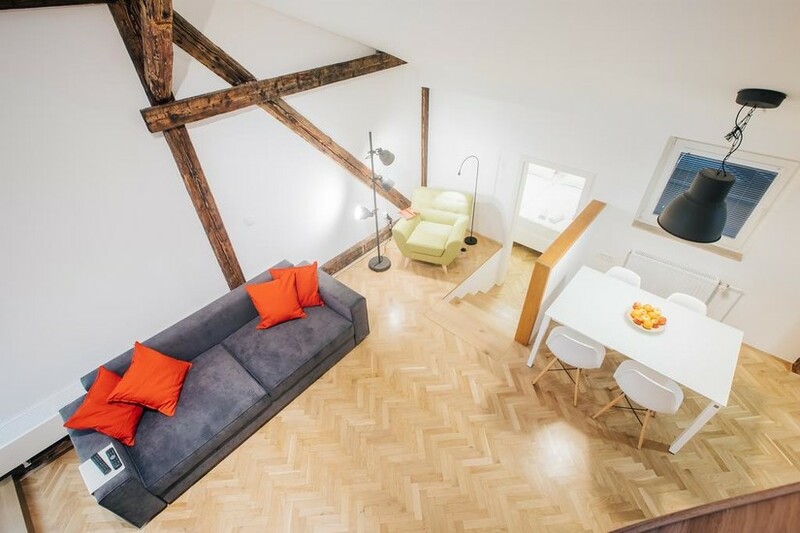 The apartments are clean, bright and well-equipped, while with the centre and most of Ljubljana’s attractions just walking distance away they make a great base for exploring the city.